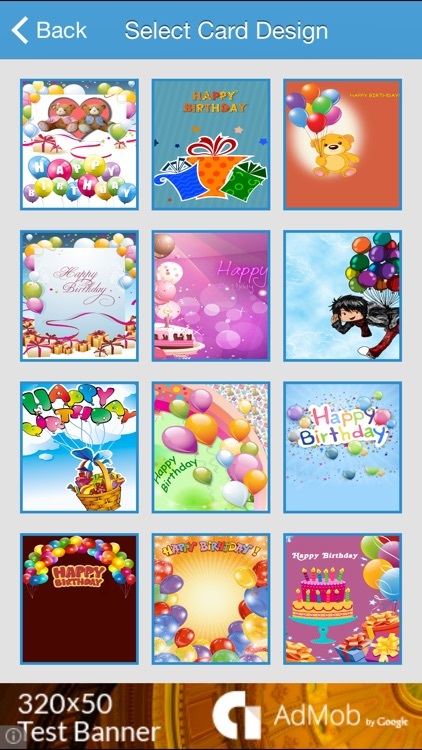 Birthday Cards - Beautiful and fun way to show your expressions by creating stunning birthday cards. 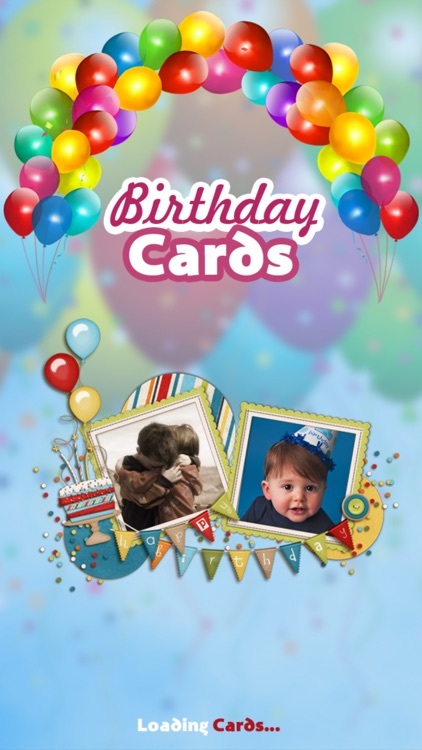 Use Birthday cards on your iPhone, iPad or iPod Touch to design amazing cards with just a few swipes of your fingers. 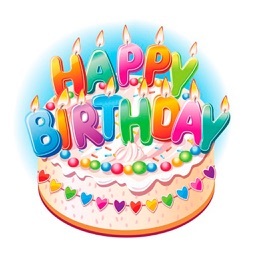 To get started, just pick your background, write some text on it, customize fonts style, change font colors to match with your background, change placements as you want, resize or rotate, preview your card and send it off. 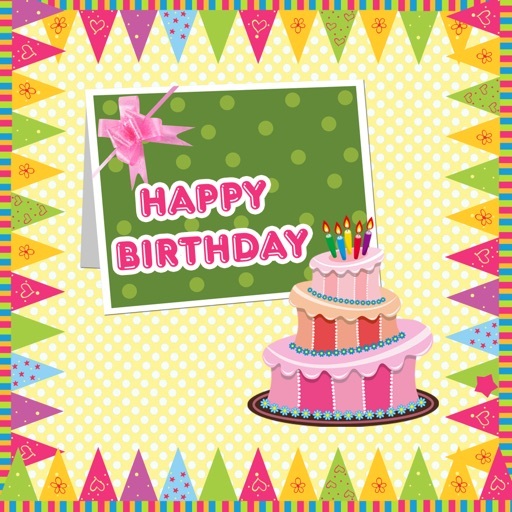 Post it to your Facebook wall by one click to show all your friends how you feel about that special someone. With the use of customizations tools using touch gestures, vast font selection, resize and rotate, color wheels and more. 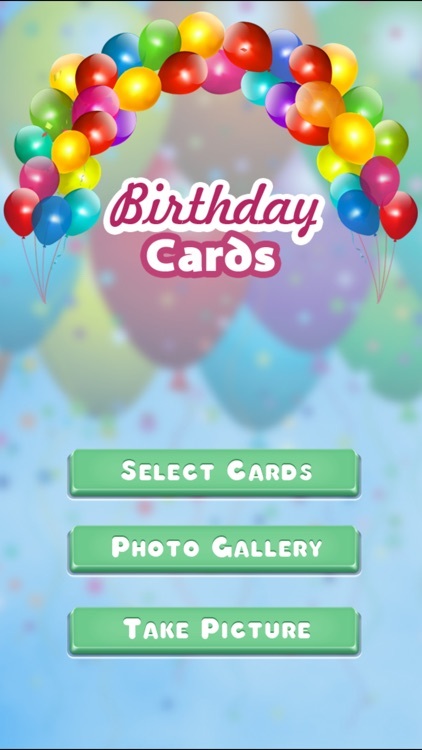 You can select card backgrounds from the app or even you can select photos from your photo album or use camera to take photo to use as birthday card backgrounds. 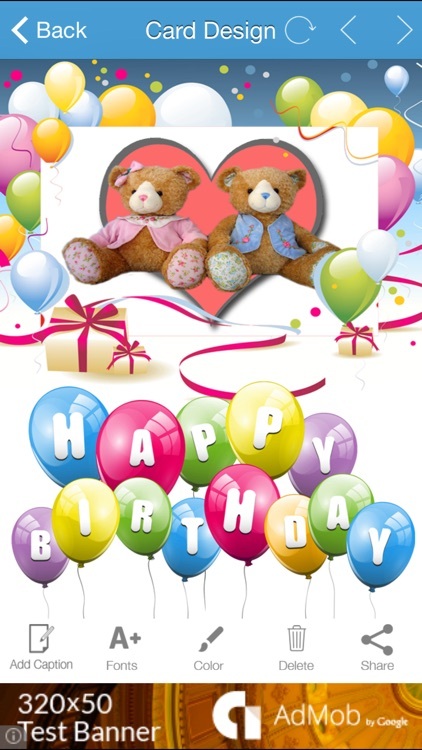 Create something beautiful for your special someone this birthday. 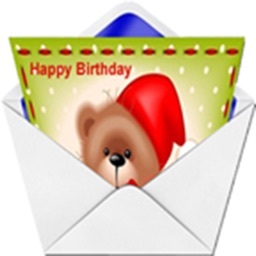 With the Valentine's Day Card Creator you can create the perfect card for your loved one. 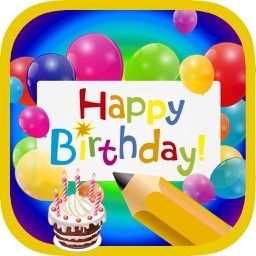 This app is a universal app which means you can create cards on your iPhone, iPad and iPod touch. 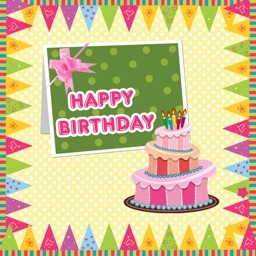 Get it now and start creating stunning birthday cards!